Red, auto, soft top. Good solid, honest little red Wrangler. Great condition and ready for summer! All our Jeeps are sold with a fresh Maine State Inspection, full tank of gas, and fully detailed. 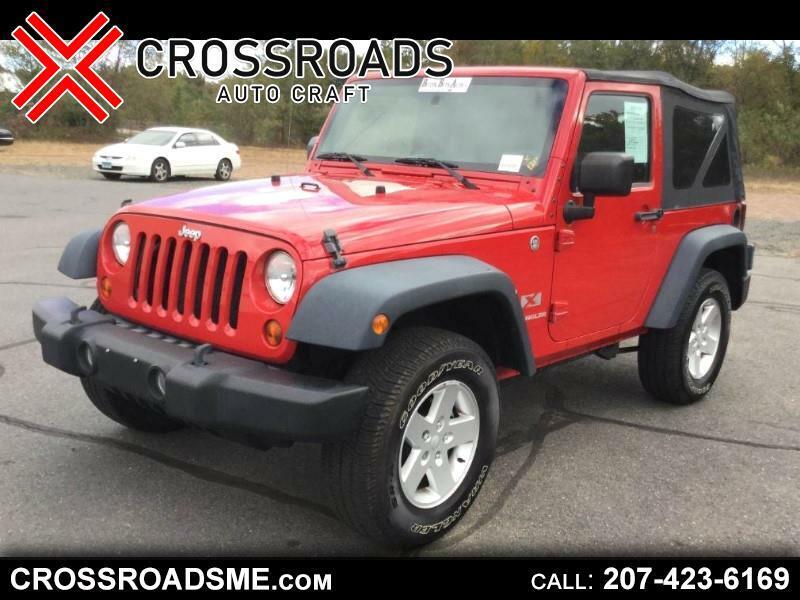 Visit CROSSROADS AUTO CRAFT online at crossroadsme.com to see more pictures of this vehicle or call us at 207-423-6169 today to schedule your test drive.